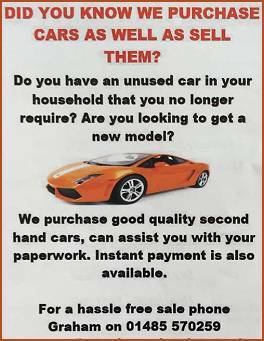 Are you looking for a new car? 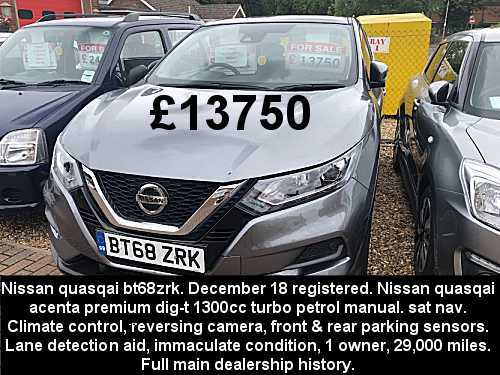 Most of our cars do not get onto this website as they are purposely bought with customers in mind. If you need any help then please call in and discuss your requirements.